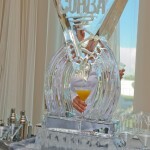 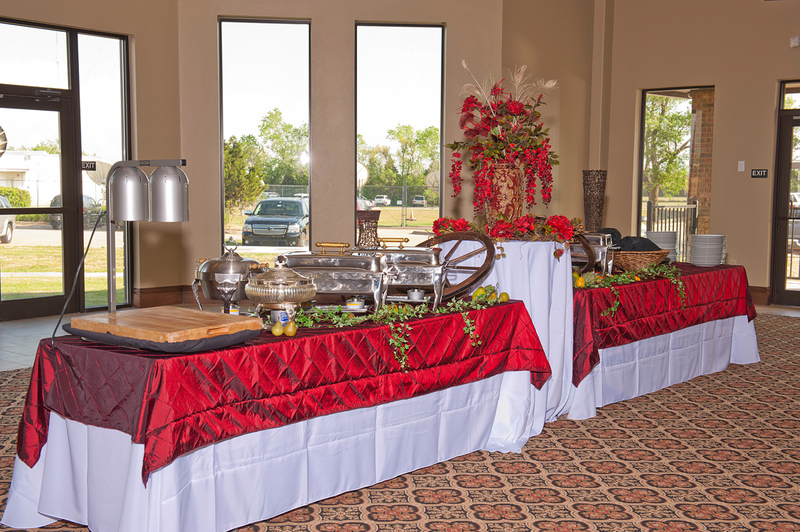 Celebrate your special occasion with us. 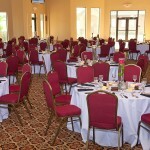 The Home Builders Event Center opened in February of 2011. 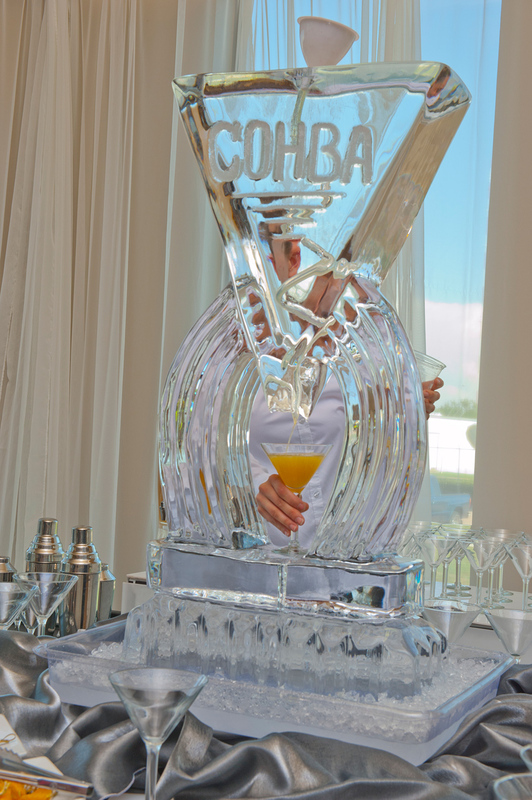 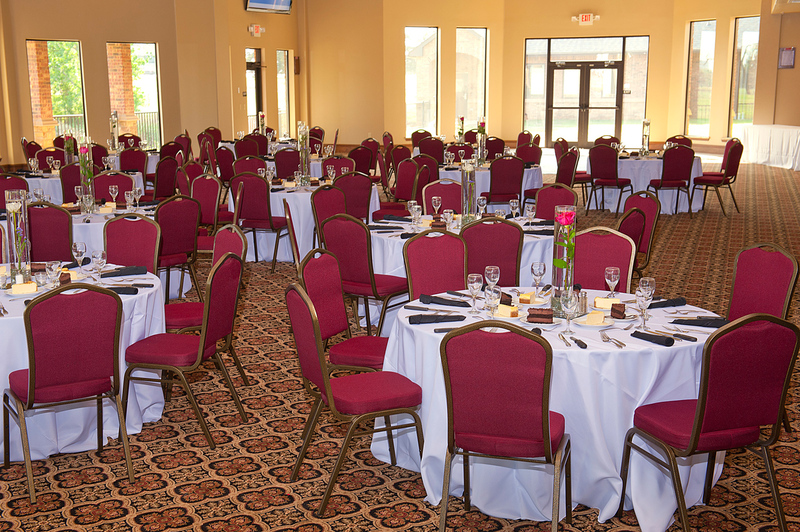 Our Facility has a variety of room sizes and areas for your upcoming event. 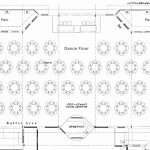 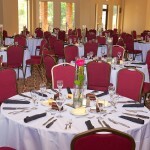 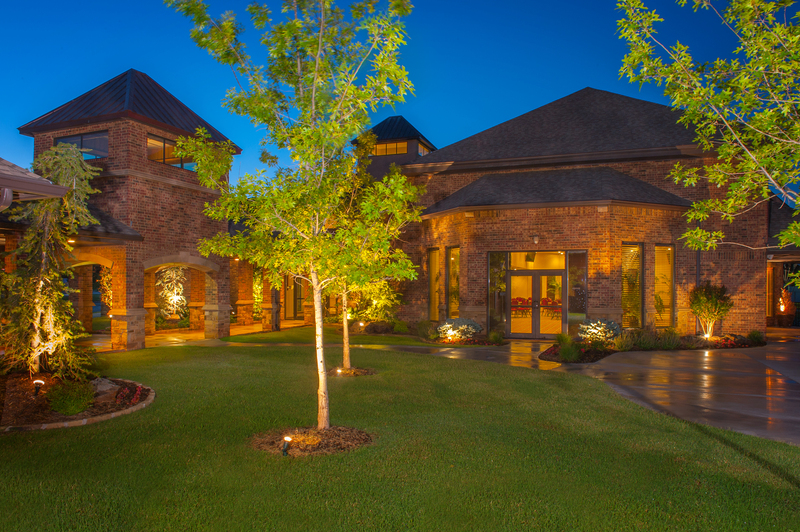 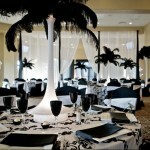 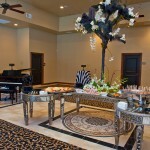 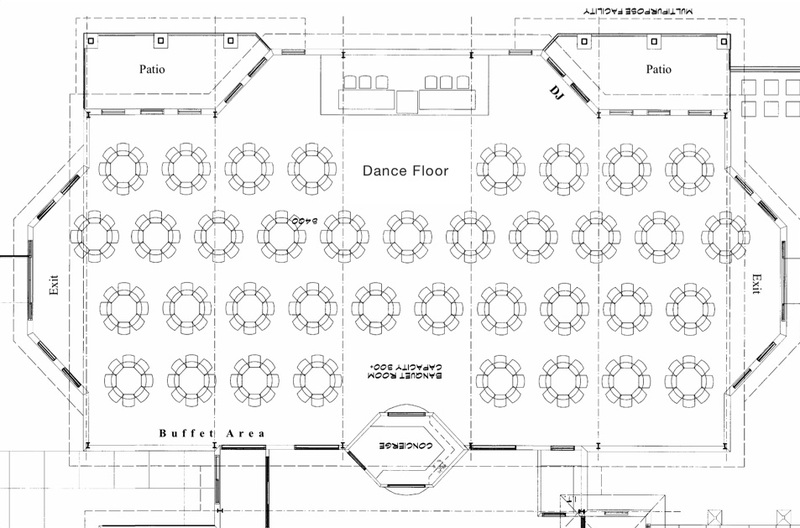 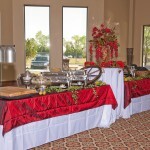 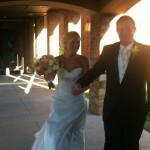 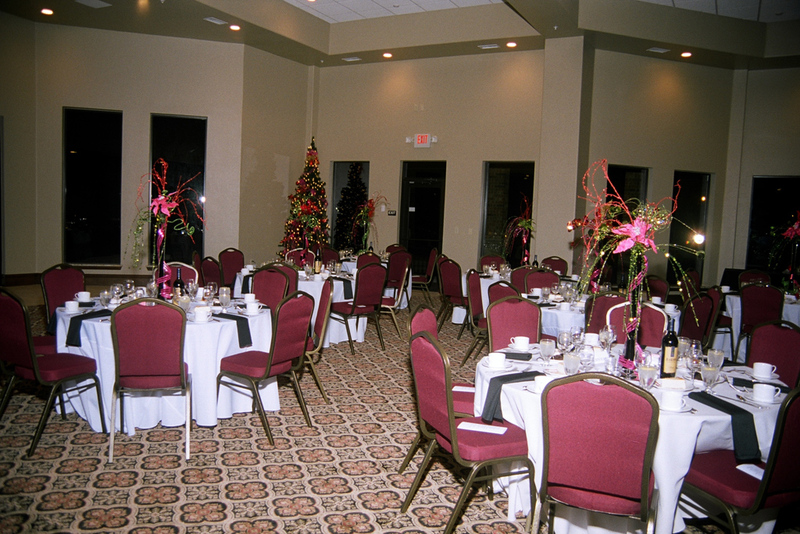 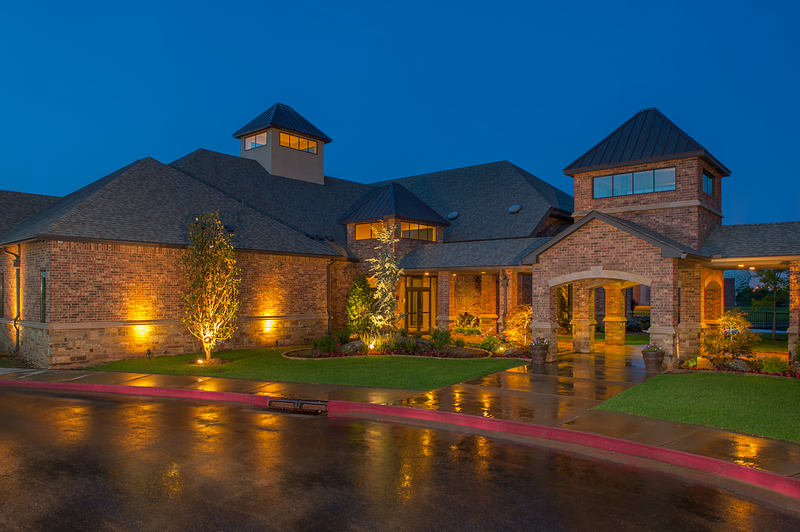 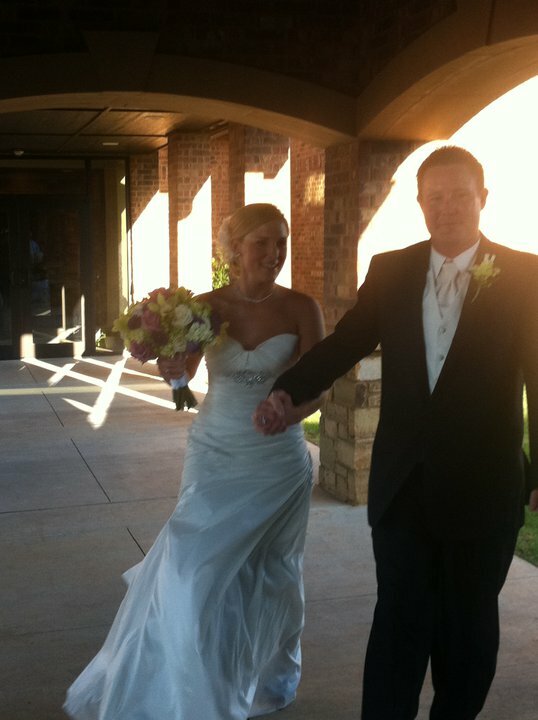 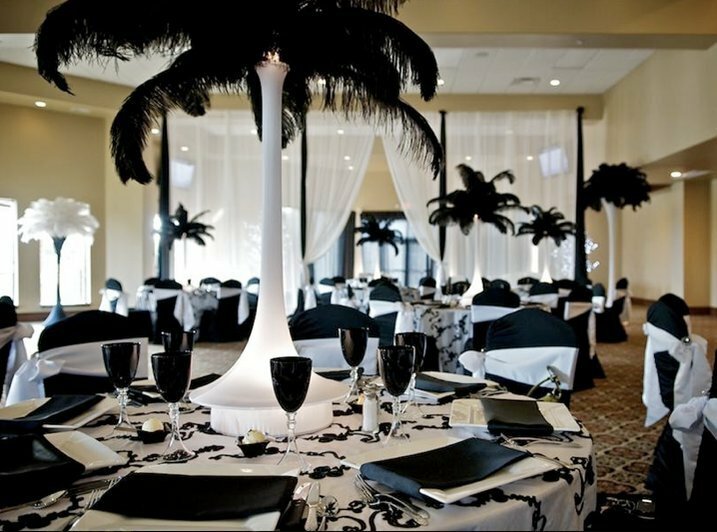 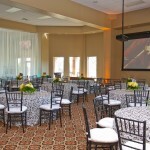 Centrally located in North Oklahoma City, the banquet room provides a 300-seat capacity. 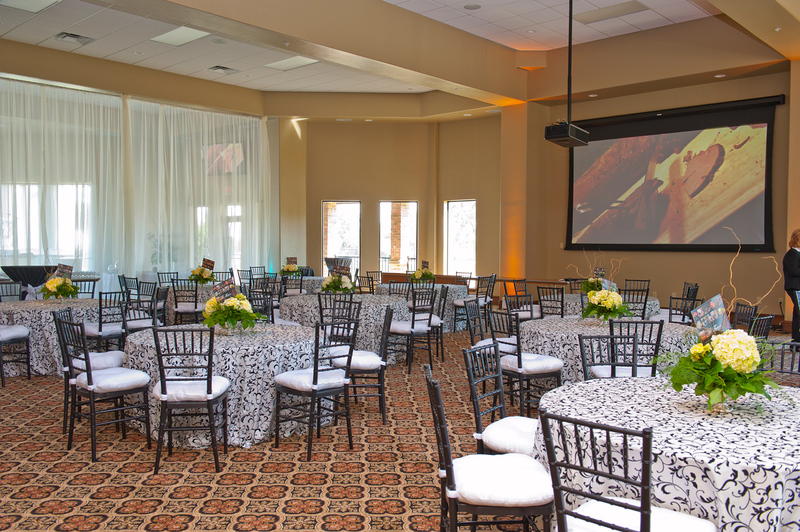 For a smaller more intimate group, our Fireside Room provides a seating capacity for 40. 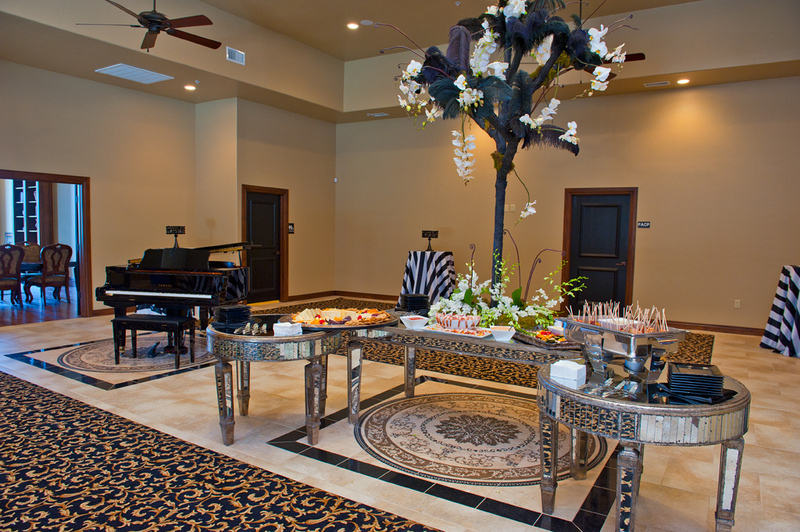 Adding our foyer to connect these two rooms provides even more room for an event. 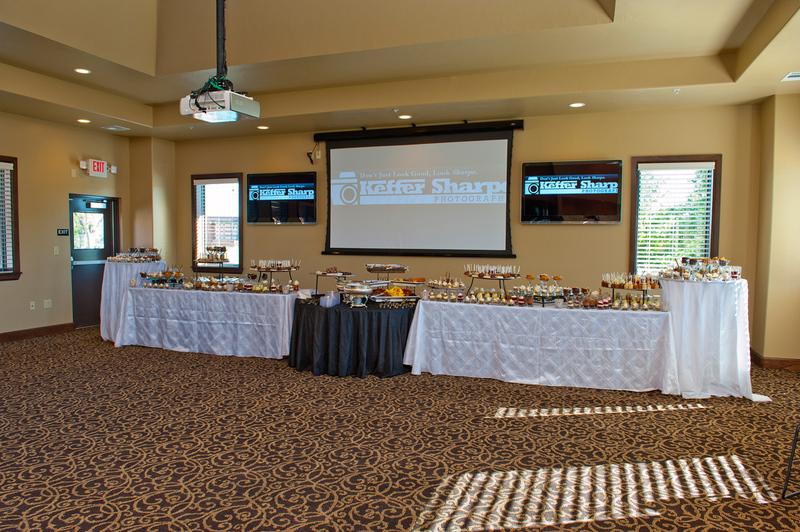 For continuing education classes, our Education Room provides a seating capacity in a classroom style setting of 60-65 people. 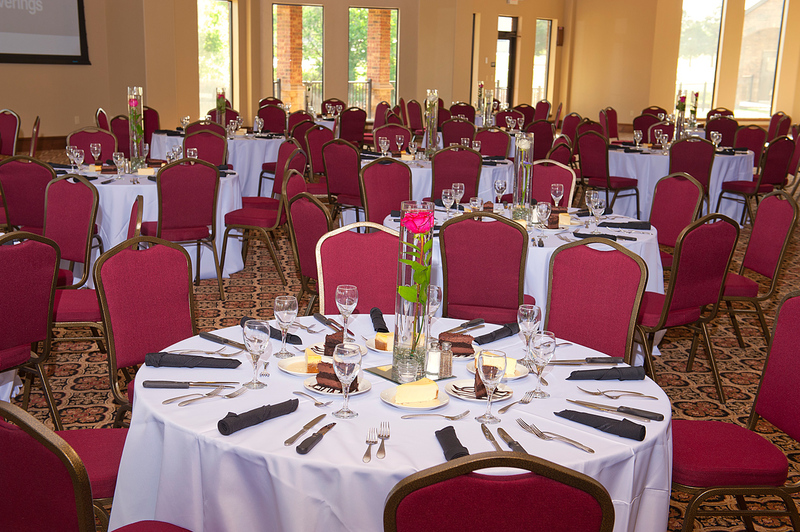 Weather permitting, our courtyard is a nice addition to all of our room rentals with a small additional fee. 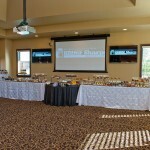 Our new facility also provides ample free parking, easy access, and state of the art AV with WIFI. 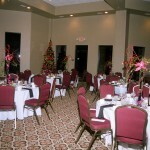 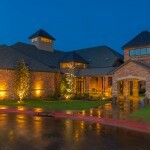 For more information, visit www.RegalRoomOK.com.